It’s 4am. We’re heading to an emergency. And we can see what the patient wants already. With CMC, the care plan arrives at the hospital well before the patient does. CMC is a great opportunity to bridge the gap between hospital and community services. Coordinate My Care was created to give patients an opportunity to express their wishes about how and where they are treated. It enables all healthcare professionals to offer more personalised medical care, with full respect to each patient’s preferences. At the heart of CMC is an urgent care plan that is developed by each patient, in consultation with their nurse or doctor. It contains information about the patient, their diagnosis and medication, key contact details of their regular carers and clinicians, and their personal preferences across a range of possible care circumstances. 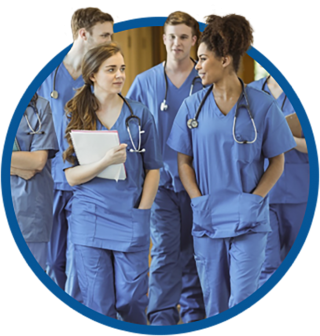 Once it is completed, the nurse or doctor uploads the patient’s care plan to the CMC system, to which only trained legitimate professionals have access. 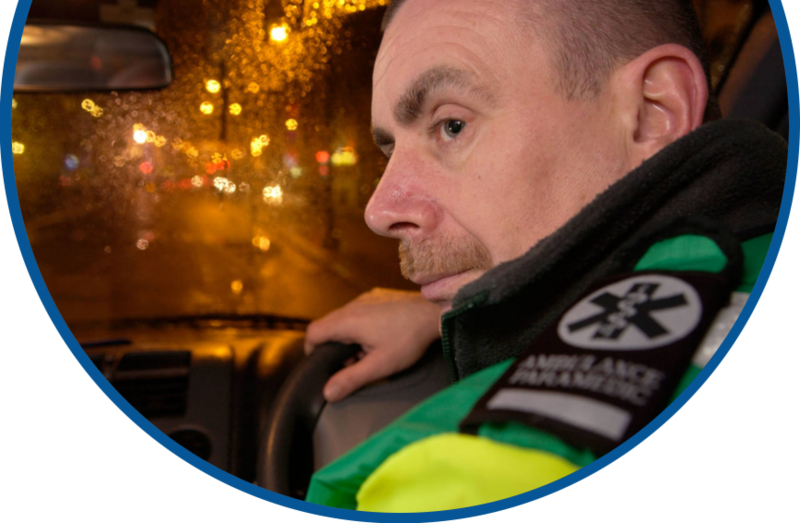 These include ambulance control staff, NHS 111 operators, GPs, out of hours GP services, hospitals, nursing and care homes, hospices and community nursing teams. With 24/7 electronic access to the plan, the professionals can then use it to guide their response to the patient’s needs. 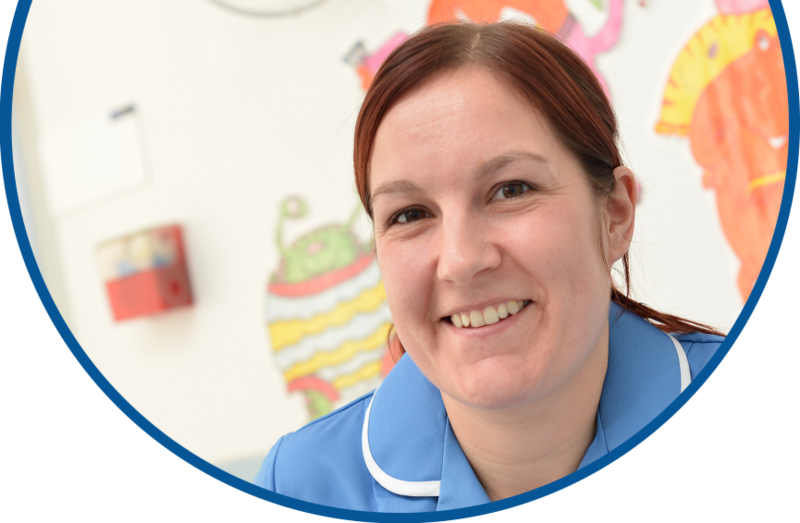 All the organisations involved have signed formal agreements that govern how care plan information is used and protected, and they undertake to provide CMC with updated lists of staff who are trained and authorised to access the system. It is important to emphasise that the CMC care plan is not a legally binding document: a clinician who chooses a method of care that is not expressed will be able to support their decision-making with sound clinical reasoning. An Advance Decision to Refuse Treatment (ADRT) may be attached to the CMC plan. If the ADRT is valid and applicable, it has legally binding status, whether it sits within CMC or not. Before CMC, care planning was a gargantuan task. It has cemented relationships between the core teams. 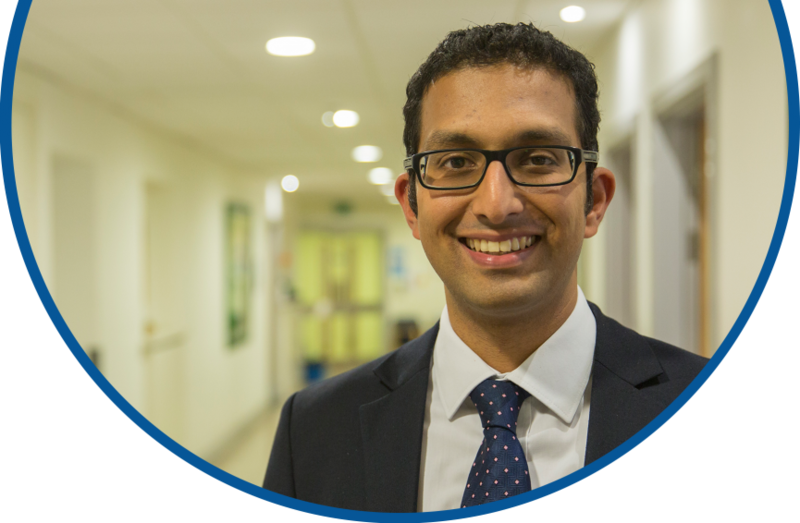 North London GP Dr Shahid Dadabhoy started creating CMC plans with his patients early in 2018. 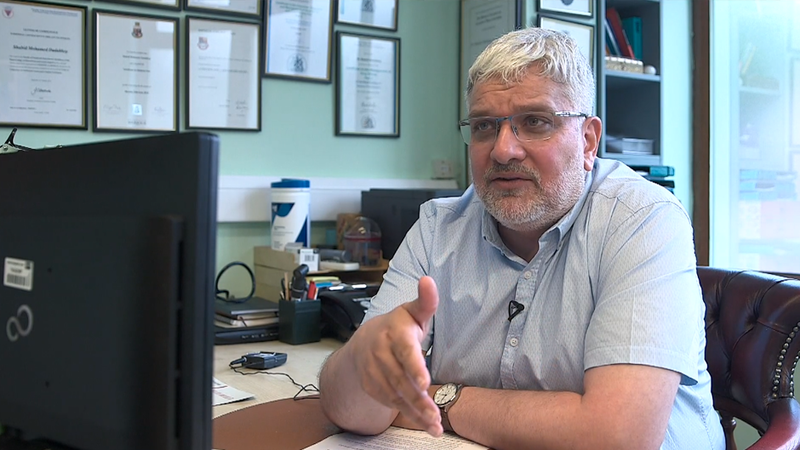 In these short videos, he describes his experience of the service – and the benefits it has brought both to his patients, and to his practice.